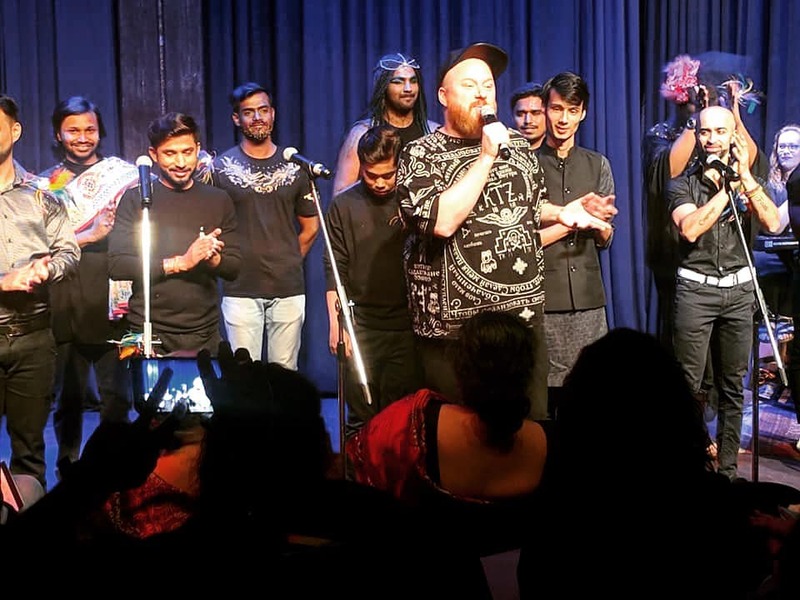 Rainbow Riots || Rainbow Riots is a politically and religiously independent, non-profit organisation advocating for human rights for LGBTQ people | Concert in Mumbai! 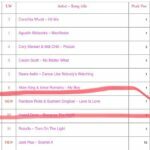 28 Jan Concert in Mumbai! 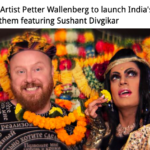 World premiere last night in Bombay: India’s first LGBT choir Rainbow Voices Mumbai performed a new musical collaboration with Rainbow Riots founder Petter Wallenberg as part of a concert during India’s first legal Pride festival, Bombay Pride. 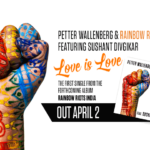 The musical piece will be released globally later in the spring by us as part of the new music album ”Rainbow Riots India” written and produced by Wallenberg featuring queer Indian singers.